Despite numerous injury issues over the past couple of years, one thing remains constant - Rafael Nadal is practically unbeatable on clay. 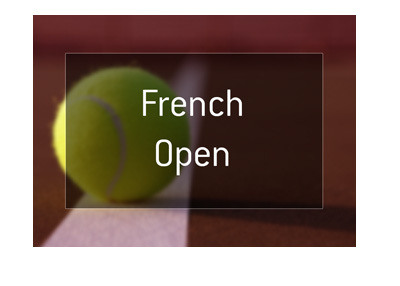 This is evidenced by the odds for the 2017 French Open, which is set to get underway in just a couple of weeks. Despite being well off the pace that is currently being set by the likes of Andy Murray and Novak Djokovic, Nadal is still the favourite to win the tournament. 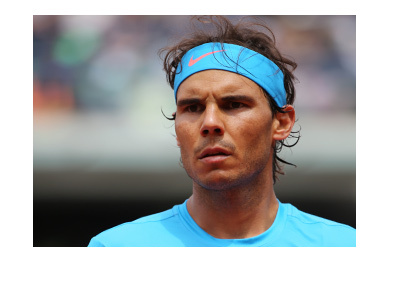 Nadal, who is currently the #5 ranked men's player in the world, has captured the French Open a staggering nine times. Nadal's game, which includes a combination of speed, cleverness and endurance, is perfectly suited to the clay courts of Roland-Garros. The French crowds will likely be on Nadal's side as he chases his 10th French Open title, which should provide another advantage to the Spaniard. 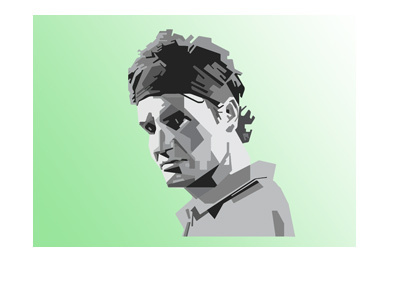 Can Nadal add yet another French Open title to his trophy case? We'll soon find out.